The financial terms of the transaction were not disclosed in Friday’s announcement. Officials said the addition of Terra Bella, rumored since December, will strengthen Planet’s capabilities, enabling continued growth and complementing the company’s existing globe-spanning satellite constellation. 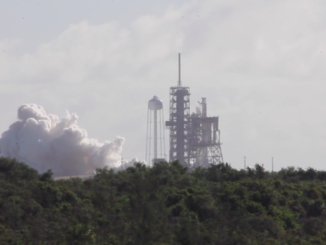 Planet also announced Friday it plans to launch 88 shoebox-sized CubeSats on an Indian Polar Satellite Launch Vehicle later this month, the most spacecraft a company has ever sent into orbit on a single mission. The PSLV will loft 104 satellites in total, setting a record for the largest number of payloads on a single rocket. 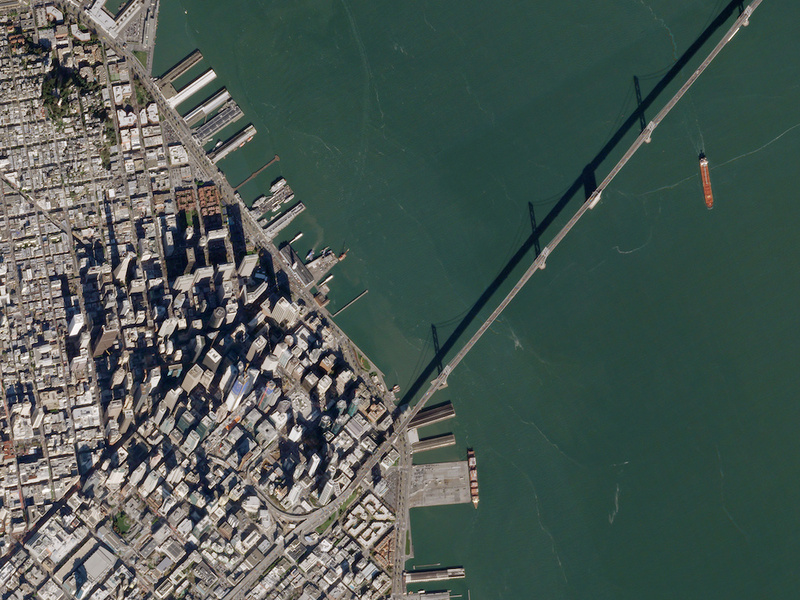 Google purchased Terra Bella — then known as Skybox Imaging — in 2014 for $500 million in a bid to rapidly refresh imagery used in Google Maps, which previously relied on pictures from larger Earth observation satellites owned by DigitalGlobe. At the time of the 2014 transaction, Google said the purchase of Skybox Imaging could also infuse small satellite expertise into the tech giant’s plans for a large space-based network to provide worldwide Internet service. 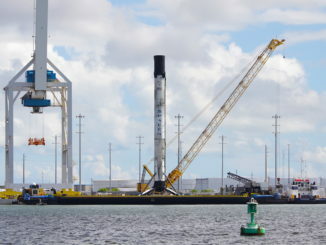 In early 2015, Google and Fidelity Investments made a $1 billion investment in SpaceX to support that company’s satellite business, which eyes the deployment of more than 4,000 spacecraft in orbits around 800 miles (1,300 kilometers) above Earth to beam broadband Internet signals to customers on the ground. Officials announced Friday that Google has agreed to enter into a multi-year contract to purchase Earth-imaging data from Planet upon closing of the acquisition, which is subject to “customary closing conditions,” including regulatory approvals in the United States. 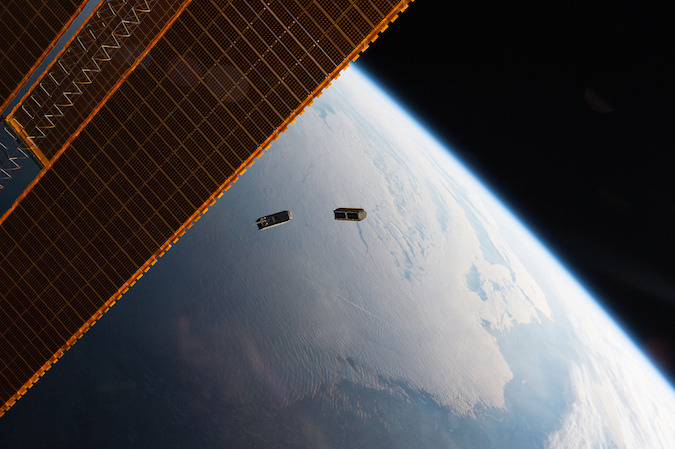 Founded in 2009 with a business plan devised in a Stanford University entrepreneurship course, Skybox Imaging manufactured its first two satellites with an in-house engineering team. The company licensed the construction of follow-on spacecraft to Space Systems/Loral of Palo Alto, California. Renamed Terra Bella last year, the company has seven SkySat satellites in orbit providing high-resolution “sub-meter” imagery of locales around the world. The SkySat fleet includes four satellites launched in September aboard an Arianespace Vega rocket, and six more SkySat craft are scheduled for launch in mid-2017 on an Orbital ATK Minotaur-C booster, each capable of resolving objects on the ground as small as 3 feet (less than 1 meter) in size. 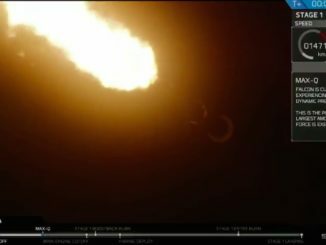 Planet says it has around 60 satellites in orbit, primarily comprised of modified CubeSats released from the International Space Station after launching inside visiting robotic supply ships. 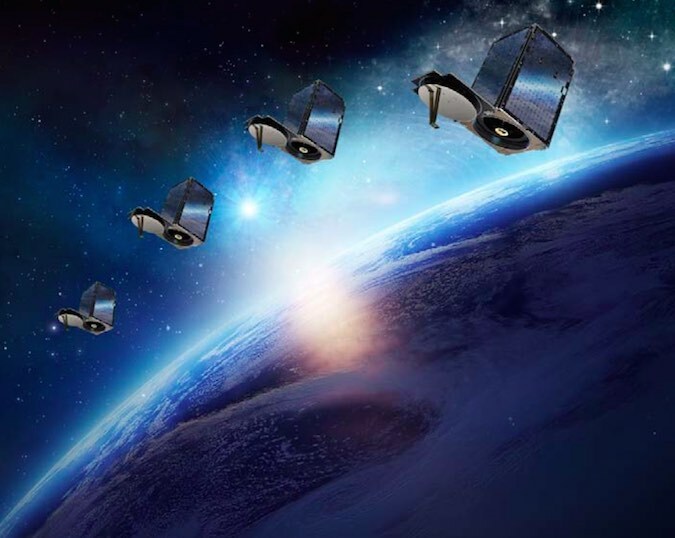 Planet also owns the five-satellite RapidEye constellation after buying the spacecraft and their owner, Blackbridge Ltd. of Berlin, Germany, in 2015. Marshall wrote that the SkySat fleet is “highly complementary” with Planet’s satellites. “The two systems under one roof will be truly unique and will enable valuable new capabilities,” he wrote. The SkySat and Planet satellites cannot match the sharpness of Earth imagery collected by larger, more expensive satellites owned by DigitalGlobe. But examples of differentiation include the SkySat birds’ ability to record high-definition video from orbit — with enough resolution to see cars moving on city streets — and the Planet fleet’s strength in numbers, allowing the capture of medium-resolution images of the entire planet every day. Planet will take charge of distributing and selling Terra Bella’s imagery, helping the company reach new customers and markets, Marshall wrote.